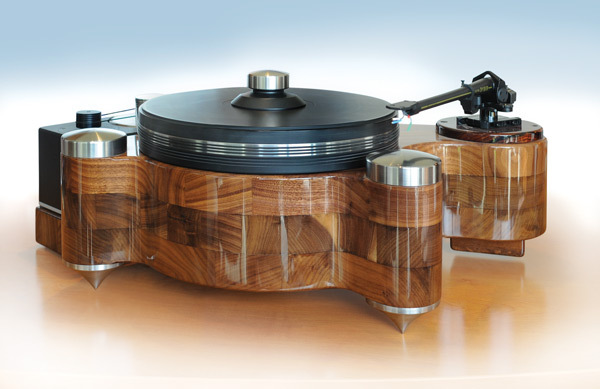 The revival of the LP vinyl record has inspired rethinking the traditional turntable. Through the many attempts, audiophile turntables either lack eye appeal or, if beautifully styled, fail the musical fidelity mark. 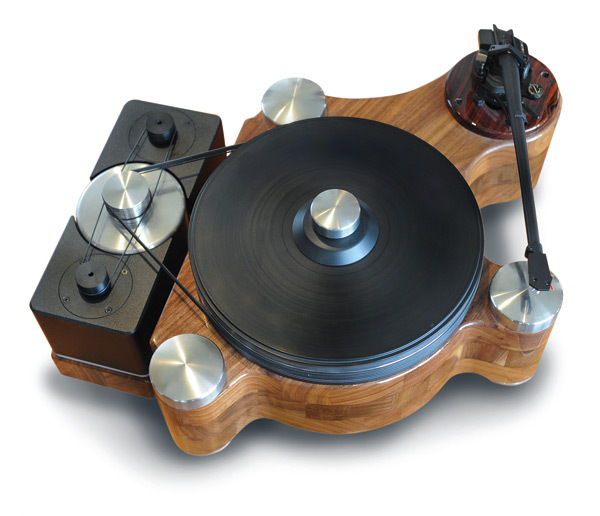 The GrooveMaster represents a new paradigm in turntable design. At last a contemporary vinyl record player looks as good as the sound it delivers. Precision-machined hardwood arm support can be likened to an exquisite violin bridge. The near-perfect tonal quality is the direct result of the superior material that is used.